Amaircare 4000 VOC CHEM Ultra VOC filter kit is a replacement Annual Filter kit for Amaircare 4000 VOC CHEM air purifier. 100% Carbon for enhanced removal of toxic fumes and gases from inkjet printers, plotters, laser engraving machines, heavy cigarette smoke, VOCs, etc. Formaldezorb proprietary adsorbent for extra efficient removal of heavy VOCs, formaldehyde and toxic chemical off-gassing. 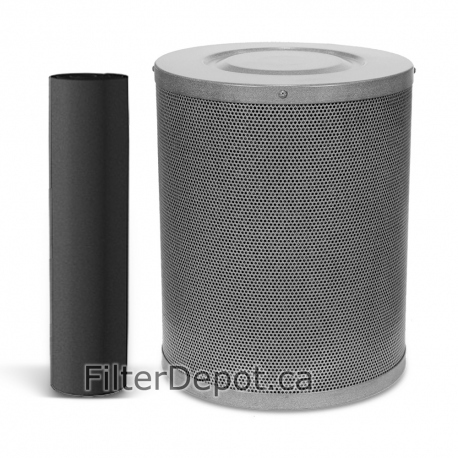 Amaircare 4000 Ultra VOC annual filter kit's lifetime - 12+ months.